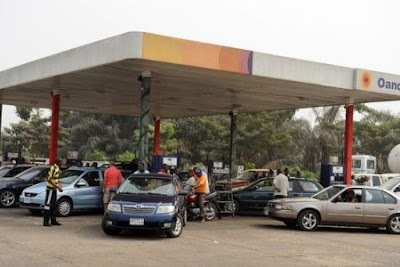 The end of these perennial fuel supply upheavals may not be in sight as the Federal Government's outstanding indebtedness to oil marketers has risen to N470 billion, arising from a backlog of unpaid subsidy claims since August 1, 2014 till date. This is even as the marketers say they require in excess of $2 billion dollars to pay off their foreign suppliers, otherwise they will not be able to continue to import more petroleum products into the country. Marketers, who spoke to Vanguard in confidence yesterday, lamented that government has not been able to fulfil its promise to offset all outstanding marketers' claims between October and second week in November. This is just as the promise by the Central Bank of Nigeria, CBN, to assist marketers in accessing dollars to pay off their foreign suppliers has also not yielded fruit.